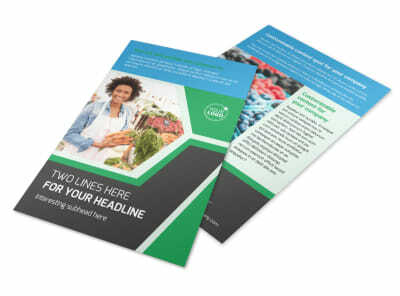 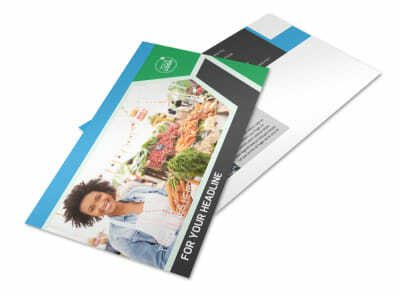 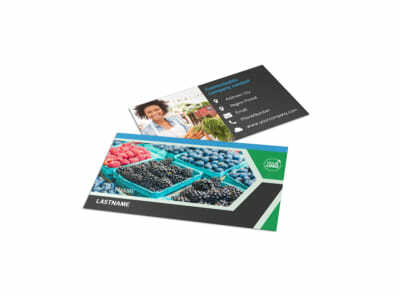 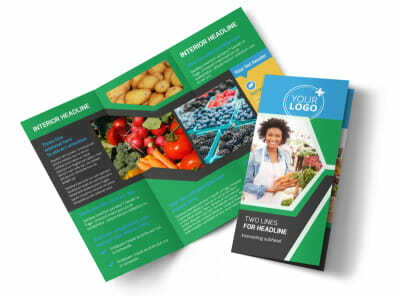 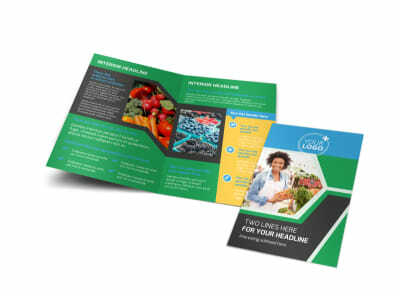 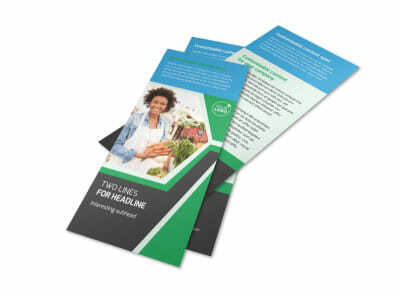 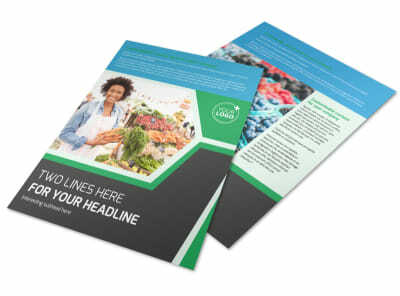 Customize our Fresh Farmers Market Brochure Template and more! 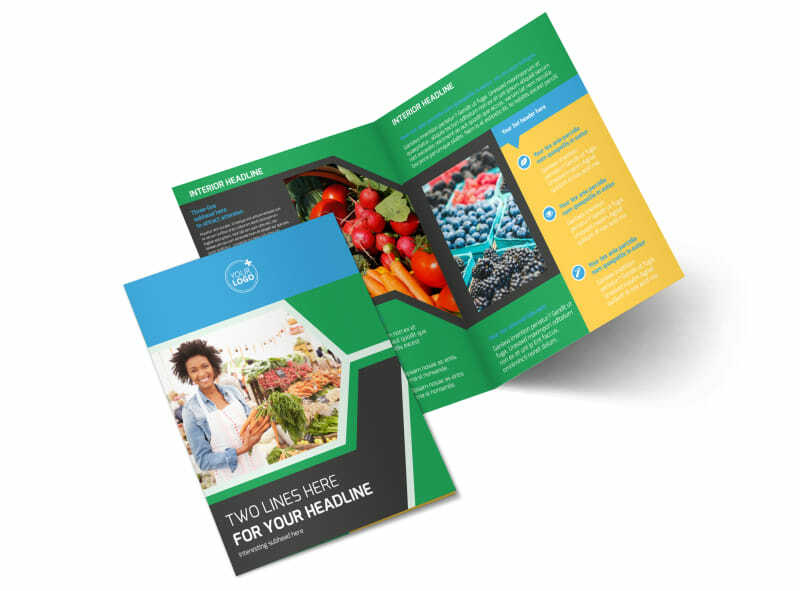 Encourage the locals to eat local with fresh farmers market brochures showcasing your garden fresh vegetables, orchard fresh fruits, and other goodies. 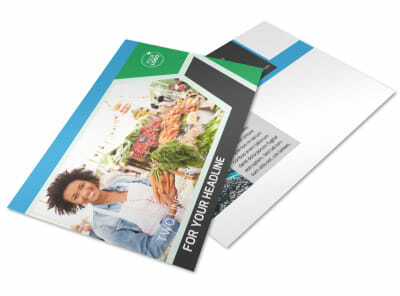 From heirloom tomatoes to honey fresh from the hive, show off your wares by uploading photos, and then insert custom text to give background info on vendors, area farms, and more what's your please with your design, print your brochures from your old location for instant access and distribution, or trust us to print them for you.